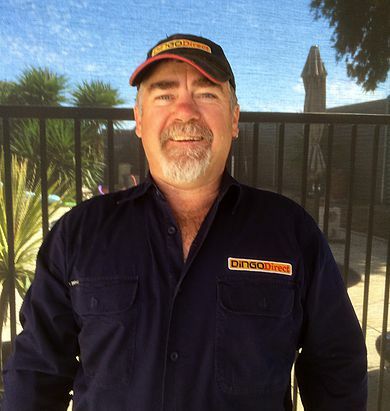 Earth Diggers is a South Australian family owned earthmoving business with years of experience in the restricted access excavating business located in Adelaide, South Australia. Andrew & Fiona have both have Police Clearance registration. When it comes to excavating around your home we provide professional and affordable services. We specialise in Dingo and Bobcat equipment and home excavations. We also have year’s experience in Landscaping. When you hire Earth Diggers we clean up so it looks like we haven’t even been there . Call Andrew or Fiona Couzner to discuss what you need.